Gold futures on the COMEX division of the New York Mercantile Exchange closed higher on Thursday as the US dollar and stocks went down. 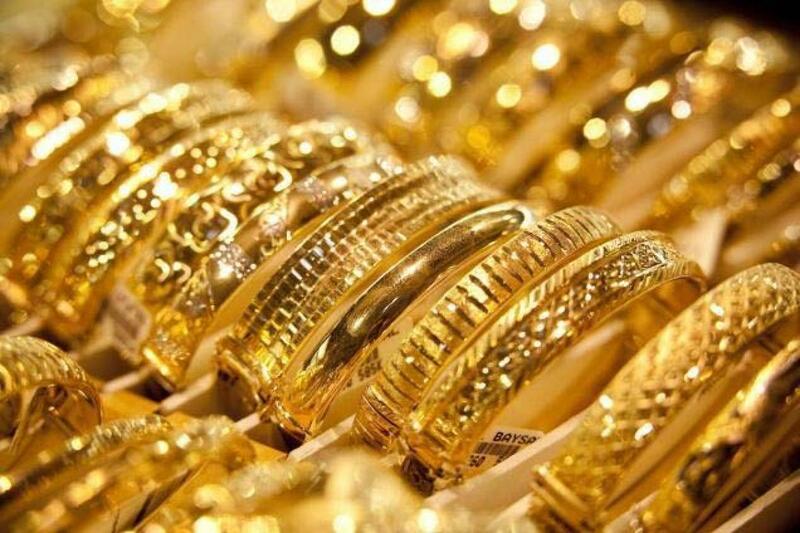 The most active gold contract for December delivery advanced $22.30 (1.97 percent) to settle at $1,153.80 per ounce. This was the highest settlement since August 21, Xinhua news agency reported. Analysts said dollar-dominated gold edged higher as US dollar went down against other major currencies. As for other metals on the COMEX, silver for December delivery added 34.10 cents (2.31 percent) to close at $15.13 per ounce. Platinum for October delivery gained $23.40 (2.51 percent) to close at $955.80 per ounce.